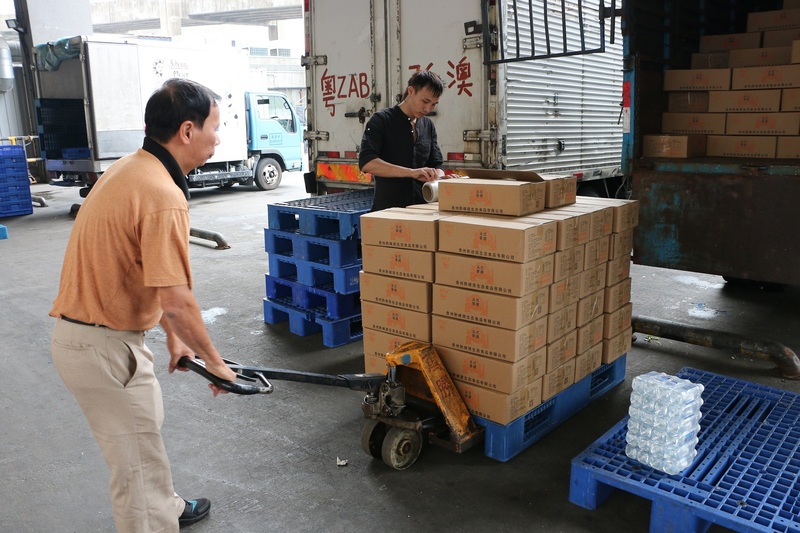 (Macao, Oct. 18, 2018) – Sands China Ltd. recently purchased a range of goods from Guizhou's Congjiang County through the Macau Union Suppliers Association, with the first batch of products having arrived at the company’s loading bay. Sand China is the first integrated tourism and leisure enterprise in Macao to purchase goods from the county. The procurement drive was initiated by the Macau Trade and Investment Promotion Institute (IPIM) and the Macau Union Suppliers Association. It has the aims of strengthening cooperation between enterprises in Congjiang County and Macao, and supporting mainland China’s nationwide poverty alleviation work. Sands China’s support of the procurement drive is part of the company's efforts to help alleviate poverty across Congjiang County, in response to the Macao SAR government’s call for targeted poverty alleviation in mainland China. Products purchased by Sands China include mineral water and chilli sauce. The company will purchase agricultural products such as vegetables and fruits in the near future, and will continue to purchase goods in accordance with the supply capacity of Congjiang County. Lei Kit Heng, president of the Macau Union Suppliers Association, said: "This procurement drive has been well received with positive feedback from Sands China and all sectors of society. We will continue to serve as a bridge between Macao and Congjiang County, and in doing so, help the two regions complement each other in resources, while at the same time promoting cooperation between enterprises in Congjiang County and Macao." 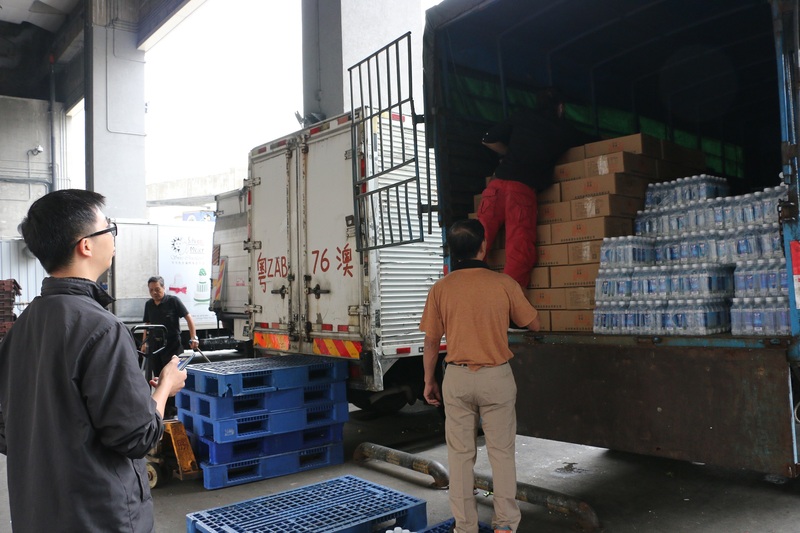 Photo caption: Sands China Ltd. recently purchased a range of goods from Guizhou's Congjiang County through the Macau Union Suppliers Association, with the first batch of products, including mineral water and chilli sauce, having arrived at the company’s loading bay. Sand China is the first integrated tourism and leisure enterprise in Macao to purchase goods from the county.